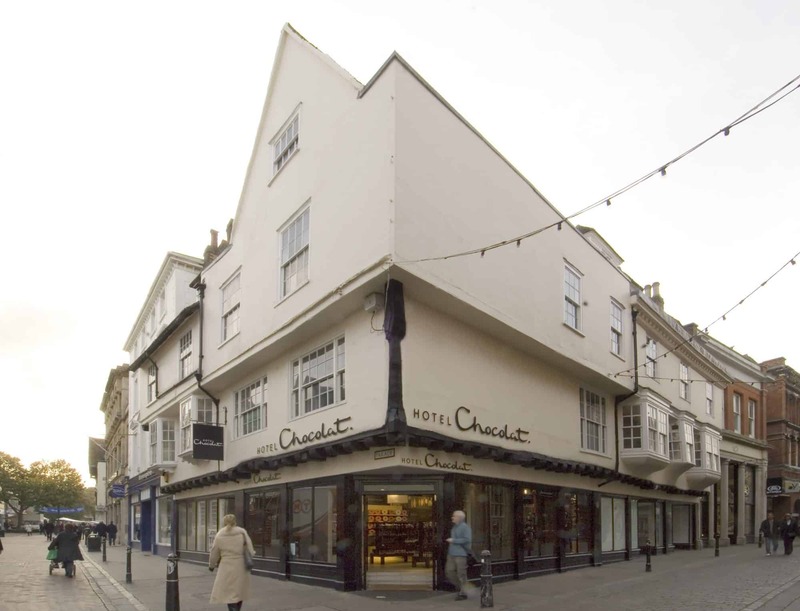 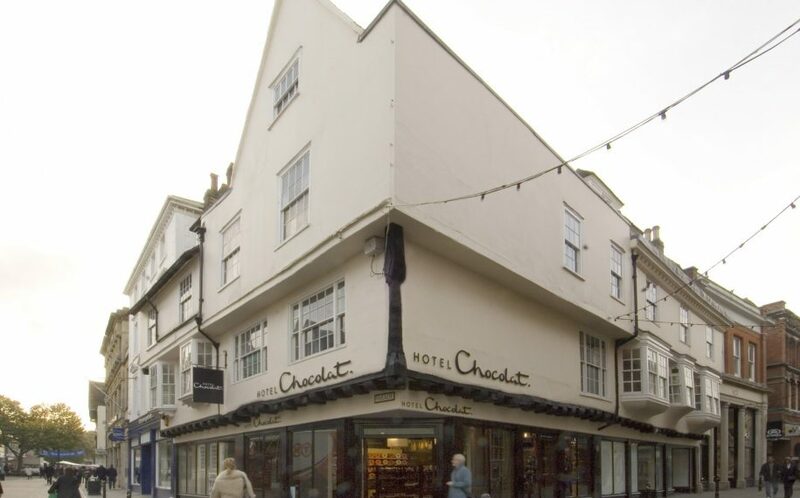 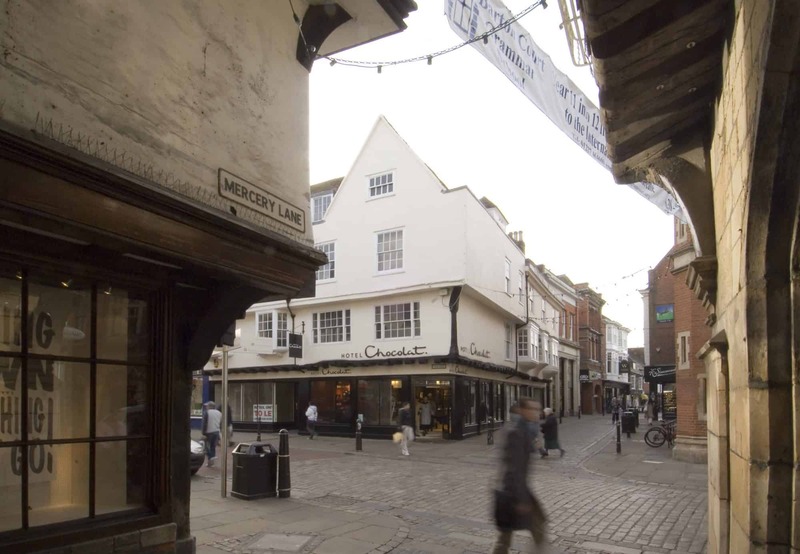 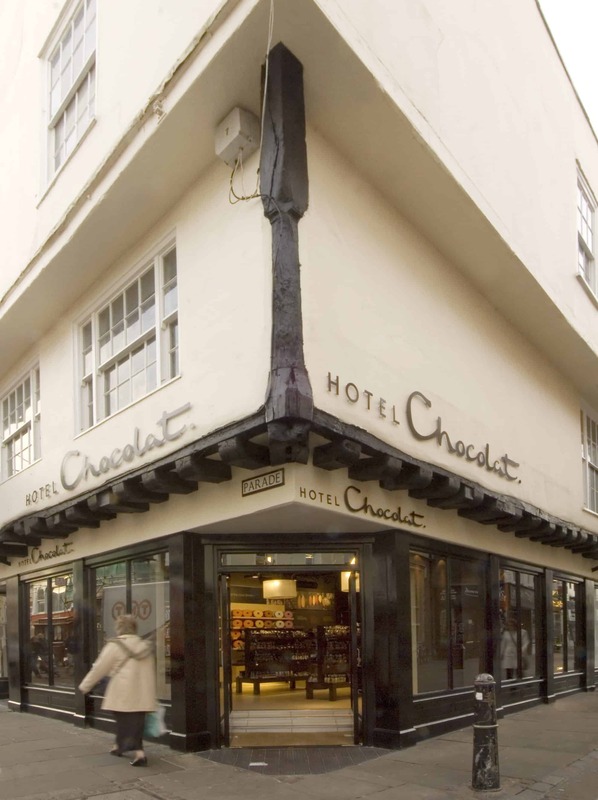 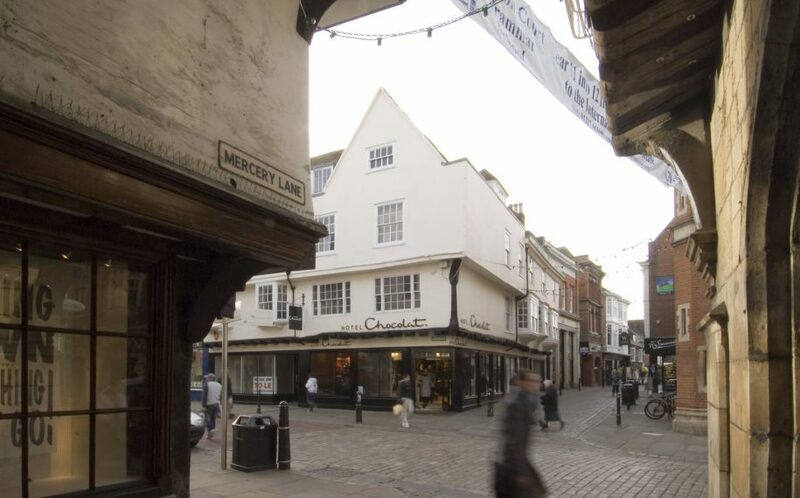 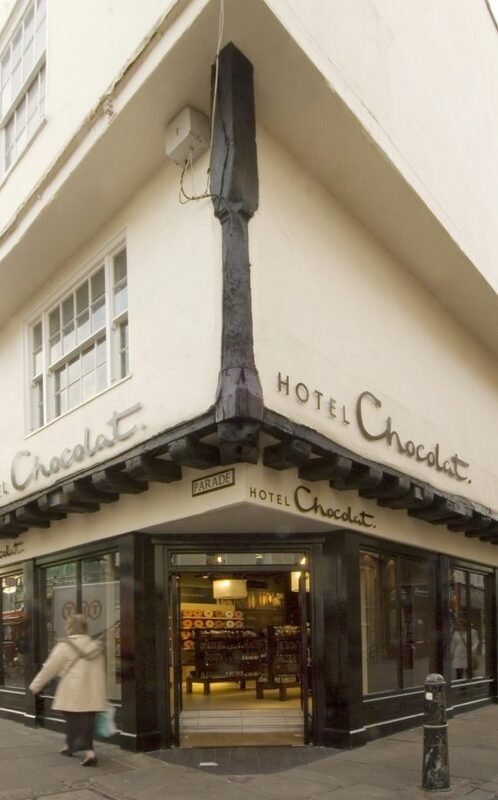 Occupying a prominent place along the historic city of Canterbury’s High Street, this site can be dated back to the 14th century, with the majority of the currently building form dating to 1757. 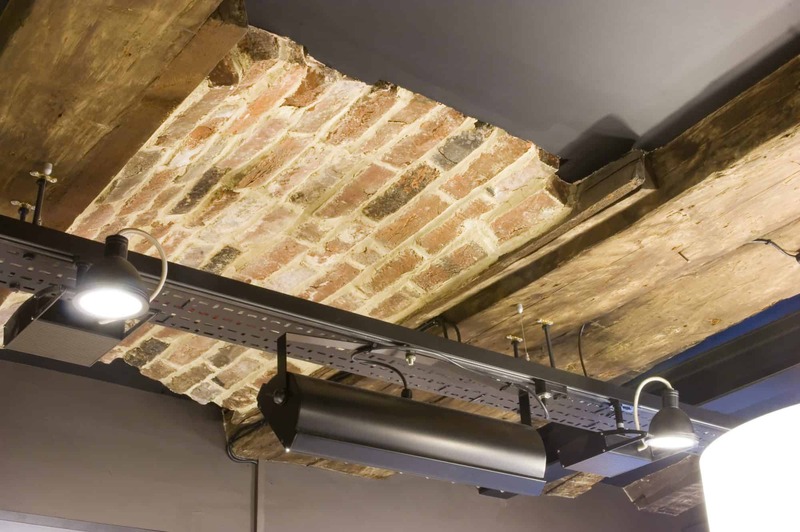 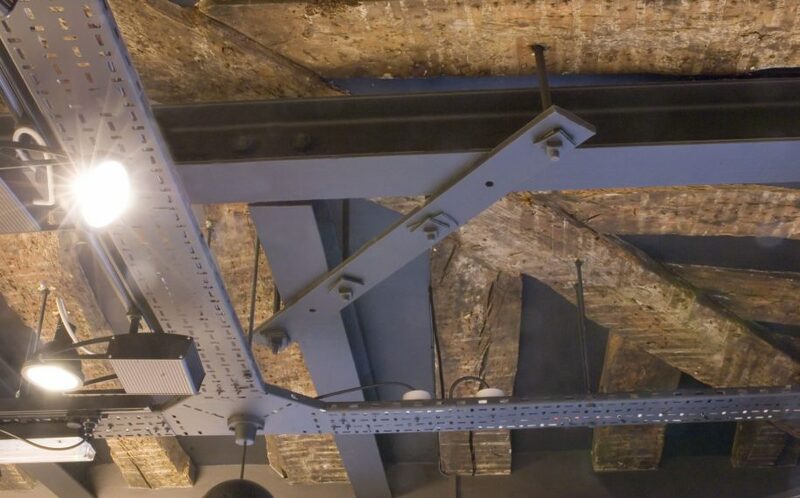 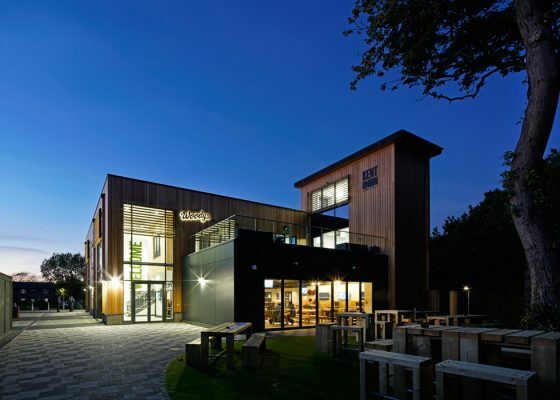 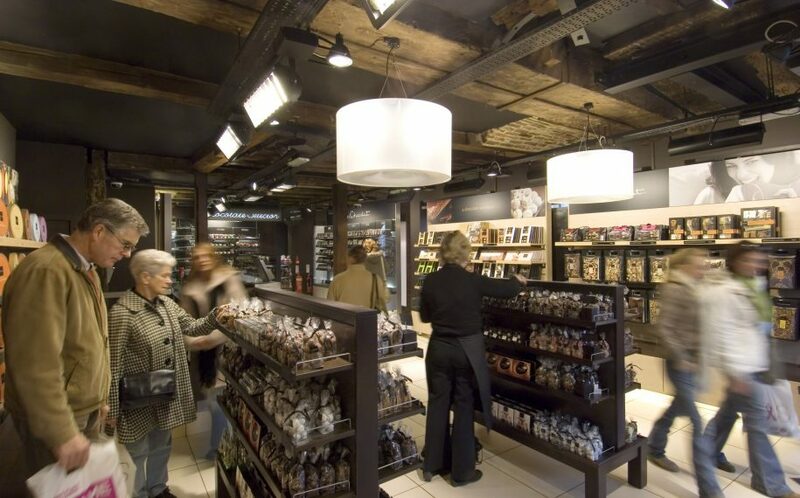 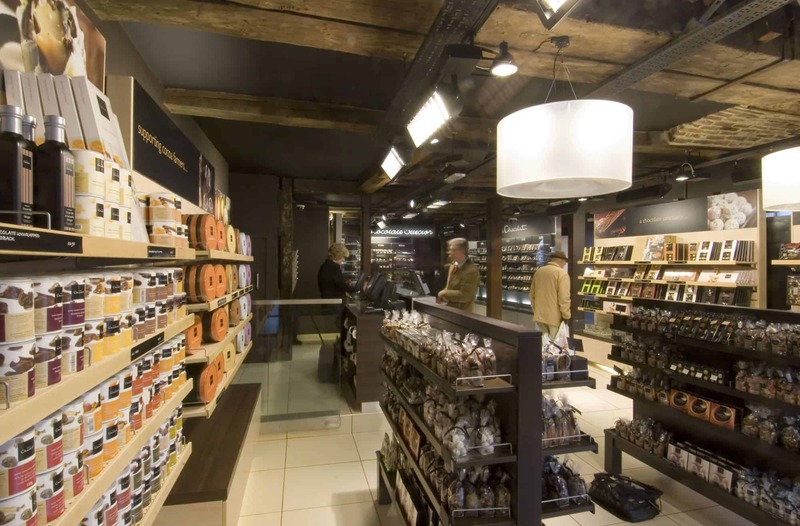 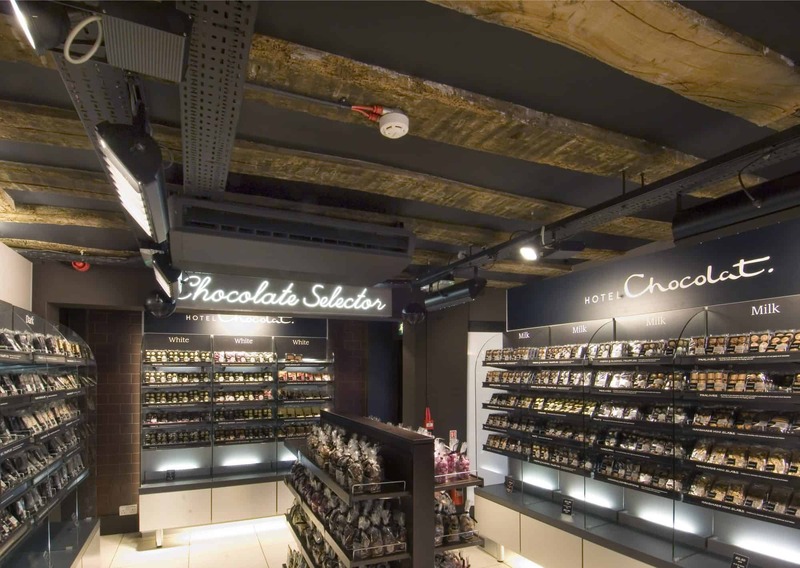 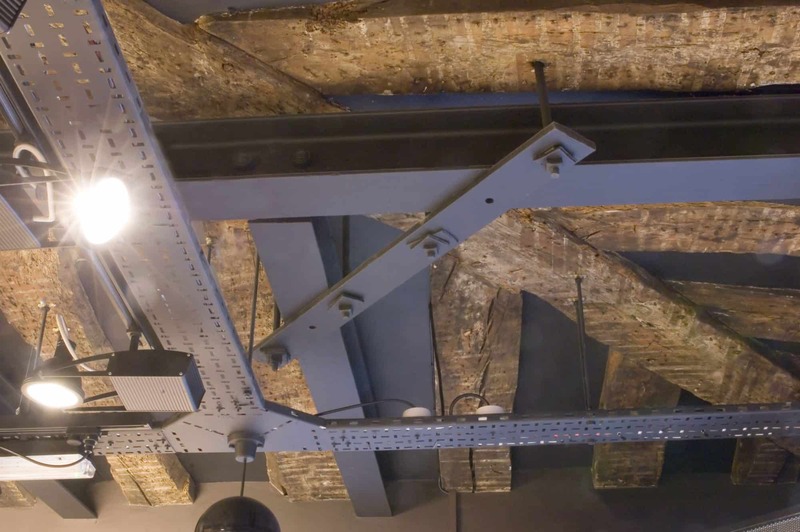 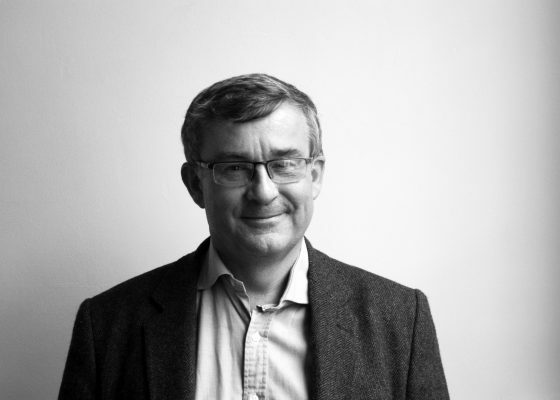 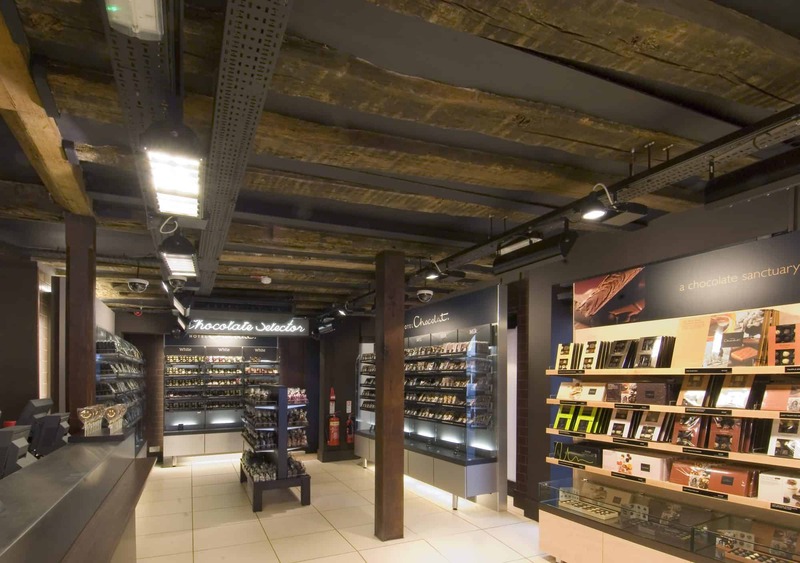 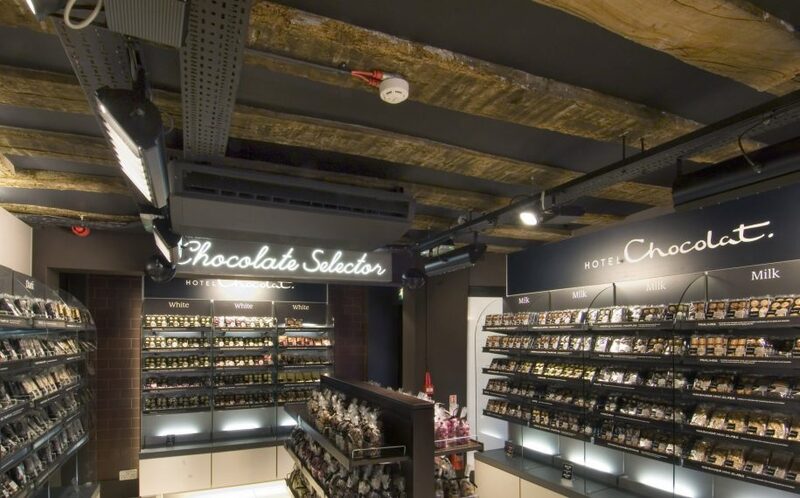 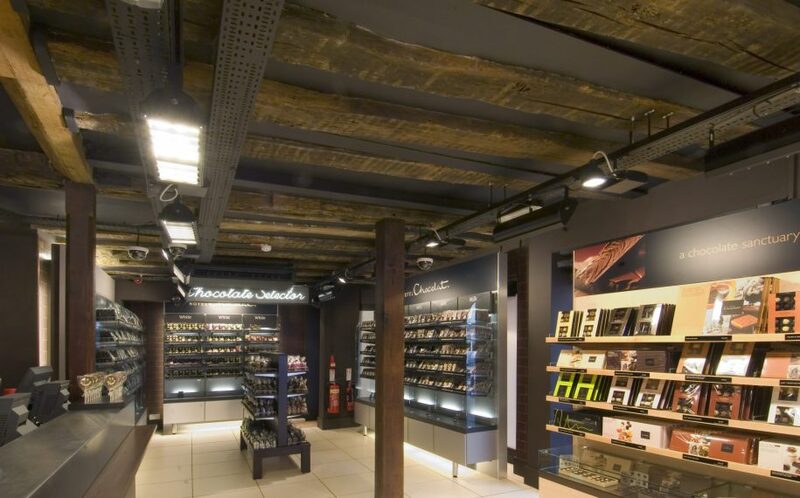 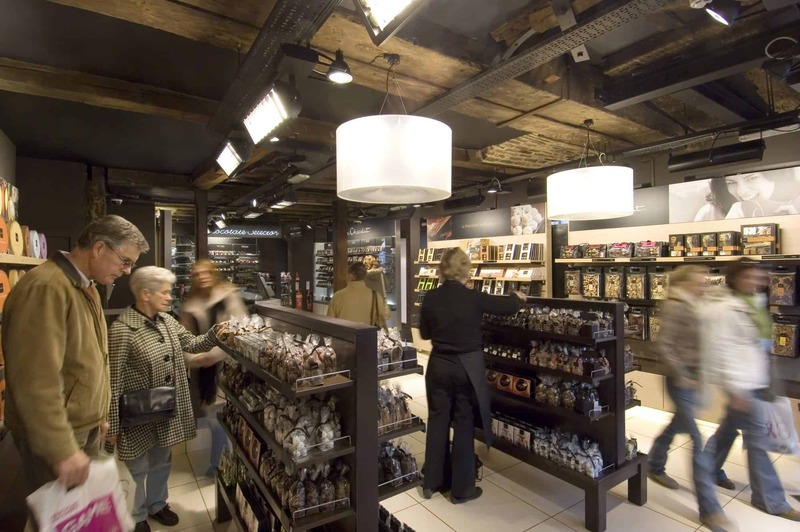 Works involved the careful and painstaking restoration of the existing building fabric and fire-proofing throughout to allow the property to be used as modern shop units. 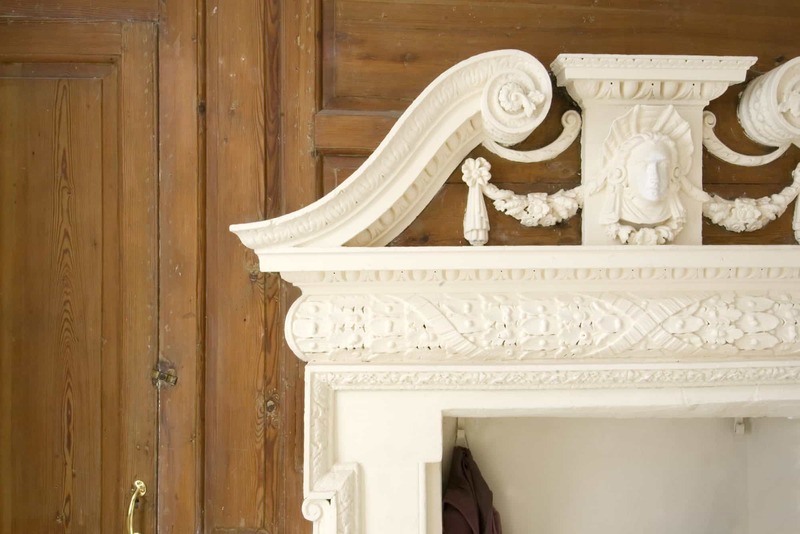 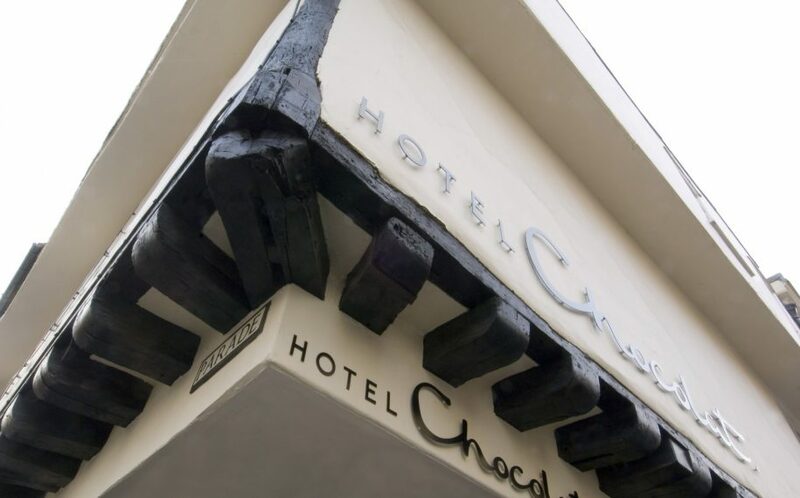 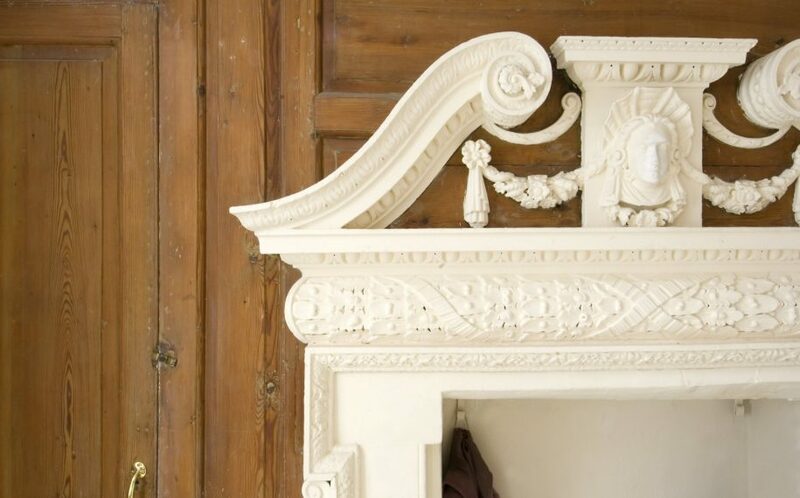 The building oozes character, with many original features restored and protected to provide immaculate interiors.